& get it delivered to your doorstep! Pick Up on your behalf ? Shop & Ship – buy in German and European online shops and we deliver it to you! Explore the German Shopping World! 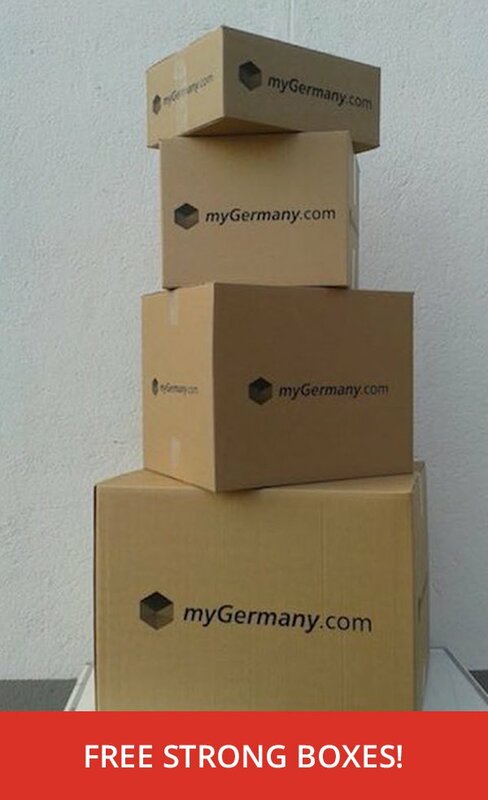 myGermany enables you to purchase any product from German online shops regardless where you are in the world! 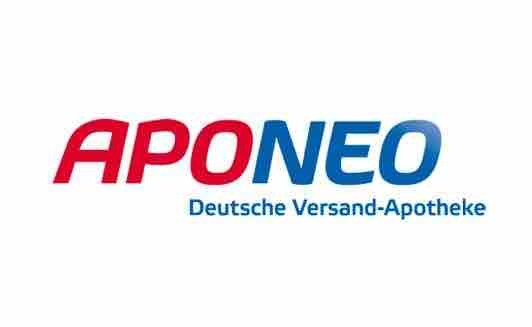 We meet this promise by providing you a German shipping address, individual customer service and package forwarding service. We purchase, pay, check, photograph, store, consolidate, repack & ship your items, and take over customs handling & the preparation of customs documents. When you shop on German websites, enter your myGermany address as your delivery address at checkout. We’ll email you when your order is delivered to our warehouse. Then sign in to myGermany.com and tell us when you want them forwarded. You will receive your items after 2-12 working days, thanks to our trusted global shipping partners DHL, FedEx, UPS, GLS, DPD & DB Schenker. This is my first time I use this company and every thing went out fine and quick. It’s easy to login and choose the price from the calculator and put the parcel in the outbox. It will certainly not be the last time I need to use them. 55″ Television from Amazon.de to Cyprus has been delivered. The previously agreed shipping price was even higher than actually paid. myGermany voluntarily worked on reducing the cost and they managed to reduce it. Thank you! Truly outstanding service! I needed a very special (rare) wheel for my BMW. I found one, on eBay.de but I had no idea how to buy it and get it shipped to Canada. Then I discovered myGermany.com. They contacted the buyer, made arrangements for the old tire to be removed and then negotiated having it sent to their warehouse. That took only 5 days, over a weekend! Now the rare wheel is on its way to me in Canada (FedEx). All-in-all, it took about a week and bit. Excellent communications and really easy to follow process on the website. Get your German shipping address as your forwarding address and shop by yourself or use our Concierge Service. We receive, check, photograph/scan, store, consolidate and repack your items. We even handle customs processes. You will receive your items after 2-6 working days, thanks to our trusted global shipping partners DHL, FedEx, UPS, GLS, DPD etc..
Do you want to start shopping? We photograph each incoming parcel & check content. Thus, we can state the condition of your items in our warehouse.